look-alike | Scuffalong: Genealogy. look-alike – Scuffalong: Genealogy. 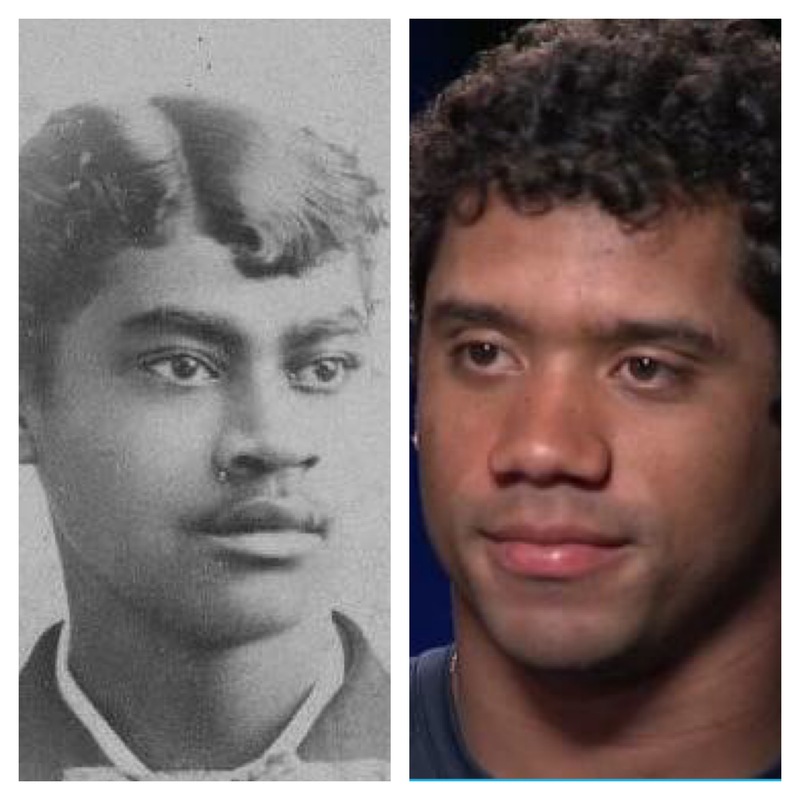 Seattle Seahawks quarterback Russell Wilson and his old-time look-alike, cousin Henry E. Hagans. Jack Henderson and Daniel Simmons, first cousins. Jack (1893-1970) was the son of Loudie Henderson. Daniel (1895-1964) was the son of her sister Ann Elizabeth Henderson Simmons. 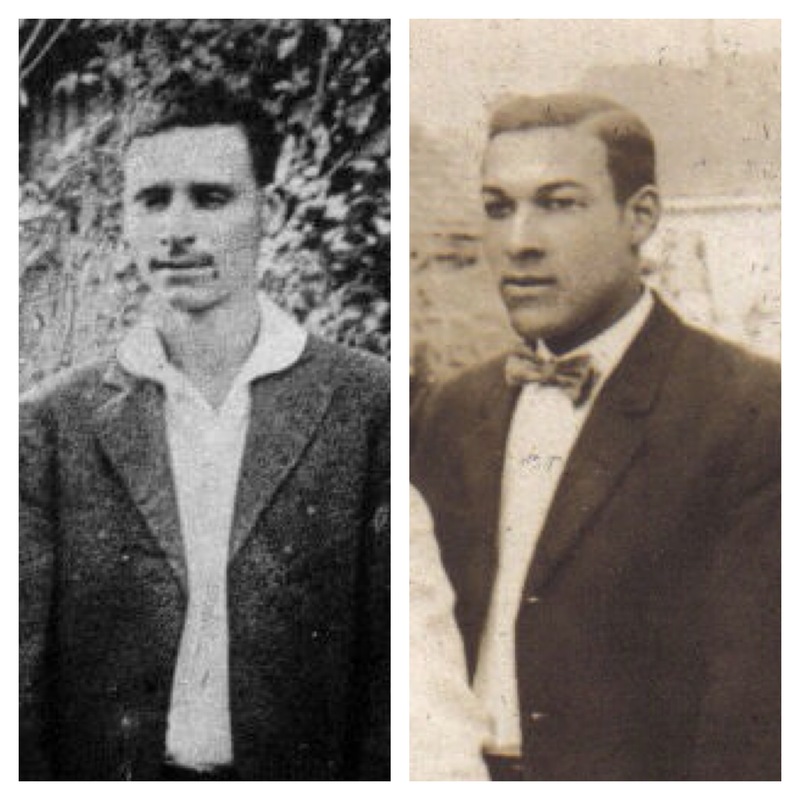 Both were born and grew up in Dudley, Wayne County.